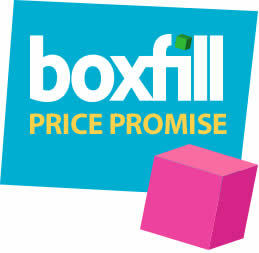 All customers benefit from our Boxfill Price Promise: if you’ve found a better quote anywhere else, tell us and we’ll happily match it. Terms and conditions apply (below). Please call 0800 035 0943 for details. Any competitor quote should be presented to us in writing – a verbal quote is not acceptable. All competitor quotes must be dated within 4 weeks of your move–in date. All competitor quotes must be from a comparable removals company. Any competitor quote must be from a competitor located within 3 miles of our store and offering a similar type of storage offer i.e. self storage, (shipping containers, containerised storage or competitors located within another town will not be accepted). Any quote offered by Boxfill will be honoured for 4 weeks. Price Promise may not to be used in conjunction with any other offer. Boxfill reserves the right to withdraw this discount at any time. 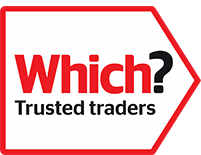 Why not visit our reviews on trustatrader!